A former administrator at a charter school in New Jersey is charged with stealing school funds. 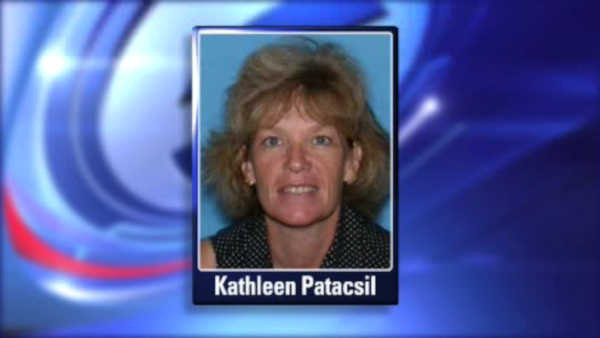 51-year-old Kathleen Patascil oversaw payroll for the Community Charter School in Paterson, where she served as Chief Operating Officer and Board Secretary. Prosecutors say she diverted more than $75,000 in school funds for her personal benefit. She is now free on $35,000 bail.